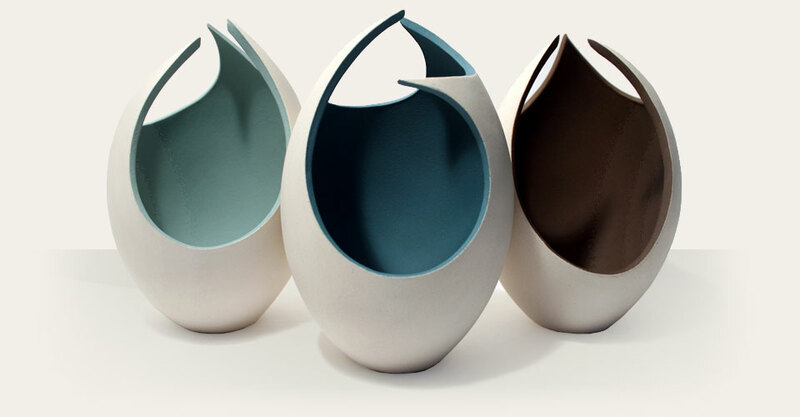 Internationally acclaimed ceramic artist Sarah Hillman creates striking contemporary sculptures for domestic and corporate settings. 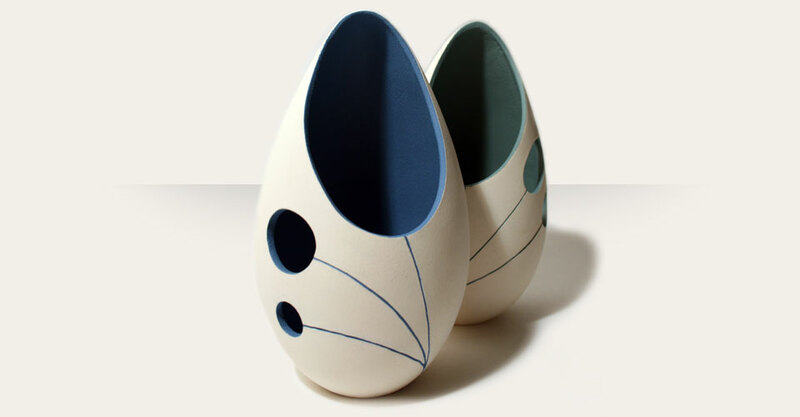 Influenced by the purity of Modernism Sarah’s distinctive, organic forms explore positive and negative space through a changing composition of line, colour and contour. Each piece is made in pure white clay and is hand cut with sweeping curves to reveal a bold, colourful and vibrant interior. © 2017 Sarah Hillman Ceramics All rights reserved.